CMS officials on Wednesday assured clinicians that the agency's proposed changes to Medicare billing codes shouldn't significantly lower physician pay. "It's a concern we are exquisitely mindful of," said Dr. Anand Shah, chief medical officer at CMS' Center for Medicare and Medicaid Innovation, said at a live-streamed event Wednesday. "That being said, our internal analysis shows an impact up or down of about 1% to 2%." Providers worry that the proposed changes will underpay specialists like oncologists and cardiologists who tend to have higher intensity office visits with patients. Shah's comment seems to contradict prior estimates in the physician fee schedule released last week. While most providers will see only increases or decreases around 1% to 2%, the agency estimated that cardiologists, oncologists and neurologists would see a 3% cut. Rheumatologists would receive a 6% cut and endocrinologists an 8% cut if the rule was finalized. A CMS spokeswoman did not immediately return a request for comment about the difference in reduced payment estimates. Anders Gilberg, senior vice president for government affairs for the Medical Group Management Association, said the agency may be factoring in reduced documentation hours when estimating the impact of the proposed change. The CMS predicts that the proposal will save about 51 hours of clinic time per clinician annually as they'll need to comply with fewer documentation requirements. "CMS believes that the time saved from the reduction in coding will make up for any lower payments, but given that physicians will still need to document at pretty much the same level of detail as they do now to meet other clinical, legal, and operational needs, this remains to be seen," Gilberg said. There is also concern that the changes could open the program up to fraud. Currently, the CMS requires more documentation for the most complex office visits. It is proposing reducing it to the same level of documentation required for the least complex office visits. But some worry that the documentation change could jeopardize integrity. 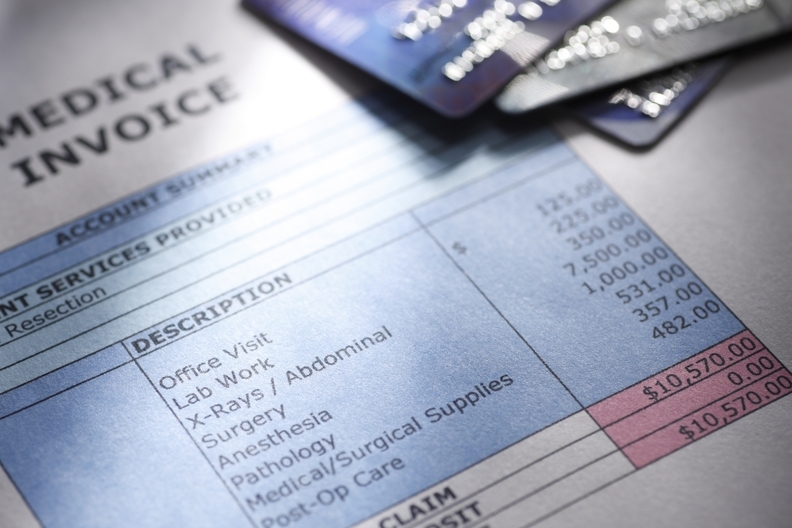 Under the revised billing system, the CMS is considering allowing providers to use add-on codes to enhance payments for more-intense cases, which could be abused. A doctor could bill for a higher-level visit on less intense cases because of the reduced documentation standards. Dr. Kate Goodrich, the CMS' chief medical officer, maintained that the reduced documentation proposal would allow doctors to spend more time with patients. However, she said the agency would want more information about potential abuse. "We are very much looking forward to public comments on any unintended consequences this may have related to program integrity," Goodrich said. The CMS will accept public comments on the proposed rule up until Sept. 10.